On this date, November 17, 1964, Yogi Berra joined the New York Mets. The Amazins' had engineered another public relations coup against their crosstown rival Yankees. 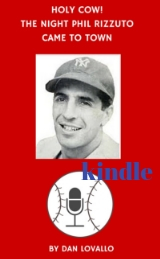 Berra had stitched together a Hall of Fame career with the Bronx Bombers, leading them to 15 World Series, 14 as a player and one as a manager. 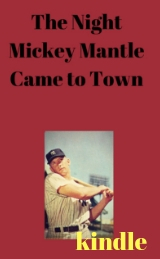 He and Casey Stengel, the manager of the Yankees during most of his career, had collaborated to win seven World Series and 10 American League pennants. When the Yankees gave Casey the pink slip, after New York lost the 1960 World Series to the Pittsburgh Pirates in seven games, the newly formed Mets came calling with their managerial position. George Weiss, the architect of the Yankees dynasty, was let go by the Yanks and became president of the Mets, and one of his first moves was to recruit Casey. Meanwhile, as the Yankees kept winning, attendance kept falling. "Rooting for the Yankees was like rooting for U.S. Steel," the famous line went. As for the expansion Mets, the more they lost, the more their attendance grew. Throw in a sparkling new stadium to go along with the charismatic Stengel, and the Mets were outdrawing the Yankees at the gate every season. That didn't sit well with Yankees co-owner Dan Topping, so after the 1963 season, manager Ralph Houk had been promoted to General Manager and Berra was named manager. It was a move that was in the works since spring training, much to the shock of many of Berra's teammates and to the media. It was thought, however, that Berra would present a softer, likable image to the fans and serve as a counterbalance to Stengel in the public relations war between the two ball clubs. Even though Yogi accepted the job, he really wanted to remain in uniform. After much prodding from numerous people, including the sportswriters - according to Berra - Yogi called Stengel at his home in California and asked how he would feel if Weiss offered him a position on Stengel's coaching staff. Weiss added that he had also asked Stengel if he wanted Yogi on the staff and after Stengel took a couple of days to think it over, he phoned Weiss and answered "yes." The Mets rolled out the red carpet for Berra with a news conference befitting the hiring of a manager rather than a coach. Stengel even called from California, during the event, and expressed delight with Berra joining the Mets. Even the Yankees weighed in with a statement: "The Yankees wish Yogi Berra continued success in his new post with the New York Mets. Yogi has been one of the truly great Yankees and, while we were hoping he would continue in our organization, we can understand his desire to remain in uniform. We are proud to have had Yogi as a Yankee since 1946 and all of us join in wishing the Berras the best of luck in the future." Berra served as a coach for the Mets through spring training of 1972, when he was hired to be their manager, after Gil Hodges died of a heart attack. The Mets dismissed him in 1975, leading to his return to the Yankees. But in 1964 the Yankees took another public relations hit, after not only firing Berra but then watching him be hired by the Mets. 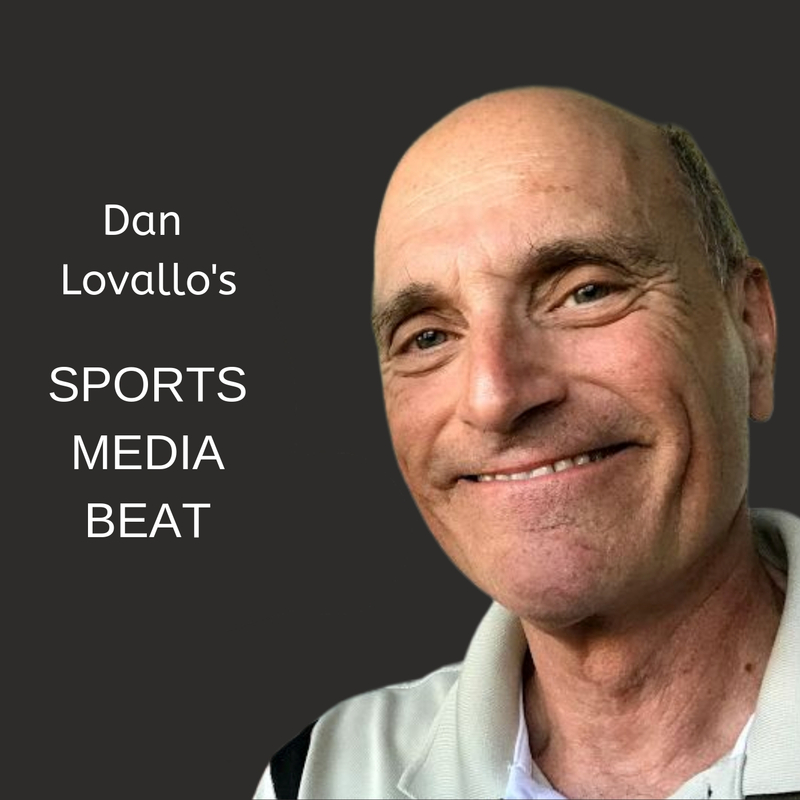 New York Times sports columnist Arthur Daley wrote: "...the impression grows ever stronger that the Mets are secretly thumbing their noses at the imperious Yankees." As for that Yankees money, well not only did Yogi have a new job, the Yankees lived up to their promise and gave him the $25,000.